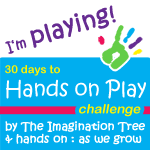 Exploring the Outdoor Classroom: Please Vote! 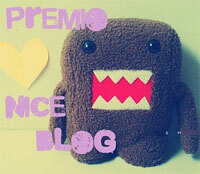 I am thrilled to be on the shortlist for Best New Blog! What an honor!!! 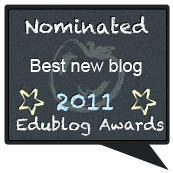 The nominations for the 2011 Edublog Awards have been finalized and the voting is now open. You can vote once per day until Dec. 13th. 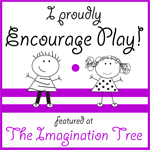 It is wonderful to see such an abundance of Early Childhood Ed blogs in the mix. 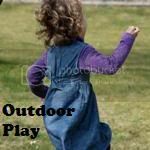 Specifically, I am drawn to those sites who promote outdoor learning because this is such a critical issue in today's world. Children are spending more time than ever inside and research shows that it is negatively affecting their health and wellbeing. 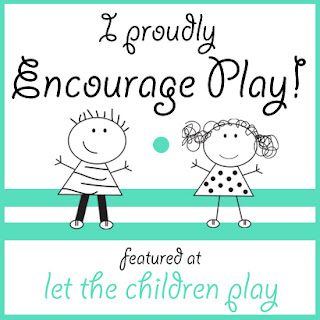 Please help me raise awareness for the benefits of outdoor learning by voting for blogs that include ample activities that encourage outdoor play in the early years and beyond! 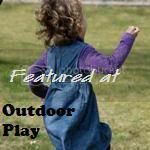 Here are a few top picks for early years blogs that promote play, learning, and exploration of the outdoors. Best Ed Tech Blog: I'm a Teacher, Get Me OUTSIDE Here! Thanks for voting...and remember to vote daily for your favorites! 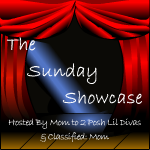 Thanks for mentioning my blog Kristin and congratulations too! Well-deserved. Please Don't Touch the Rotting Pumpkins!